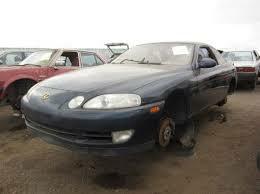 Welcome to the CruiserParts Online Catalog. 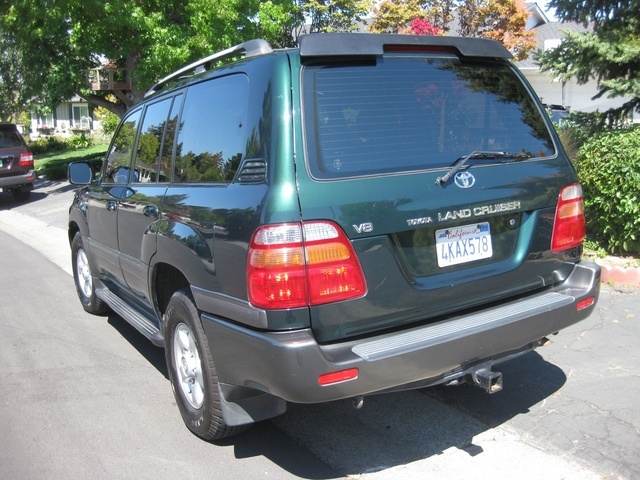 CruiserParts is pleased to offer the new, used, reconditioned, rebuilt and remanufactured Land Cruiser parts listed in the pages of this online catalog. 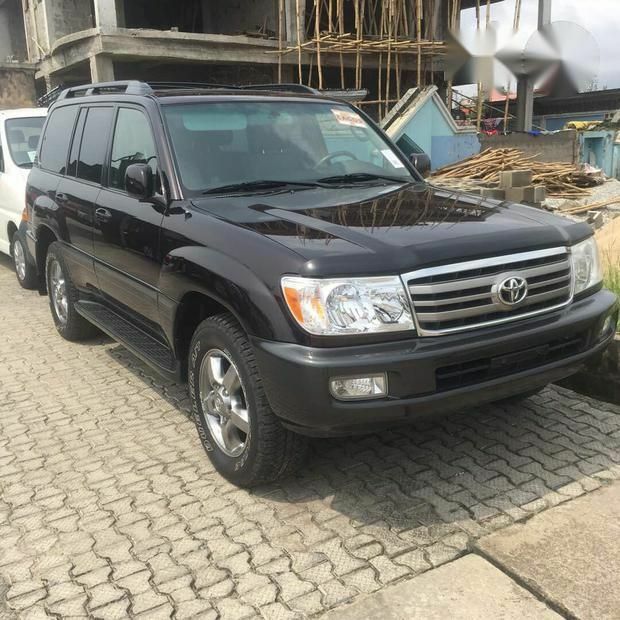 We deal with all Land Cruiser models from the very early Landcruiser to the Late Model Landcruisers. 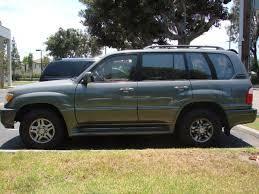 We offer Land Cruiser repair services. Landcruiser Parts. 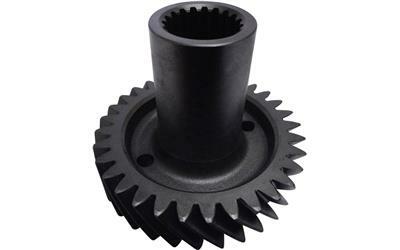 Wholesale Landcruiser distribution of parts..
Landcruiser reproduction parts. Manufacture of custom Land Cruiser parts. 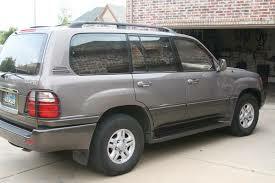 Rebuilding, Restoring and rust repair services of all Land Cruiser models. We can supply genuine Toyota Land Cruiser Parts to anywhere in the world for any LandCruiser model. 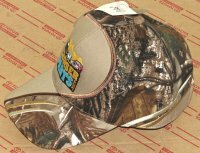 Please contact us directly for any items not listed on our website. 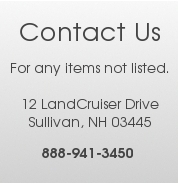 Feel free to email us at helpdesk@cruiserparts.net with any Landcruiser questions or lists of Land Cruiser parts needed. 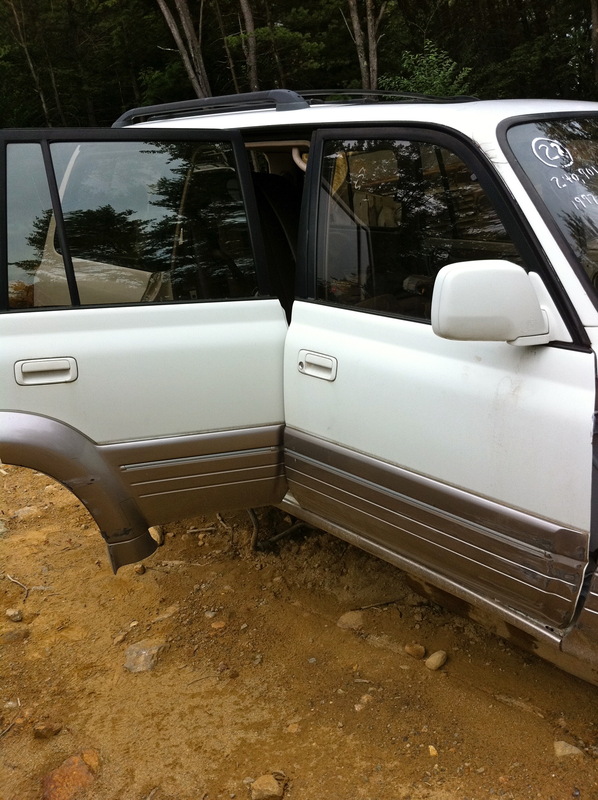 2000 Land Rover Discovery Parts or Complete! !